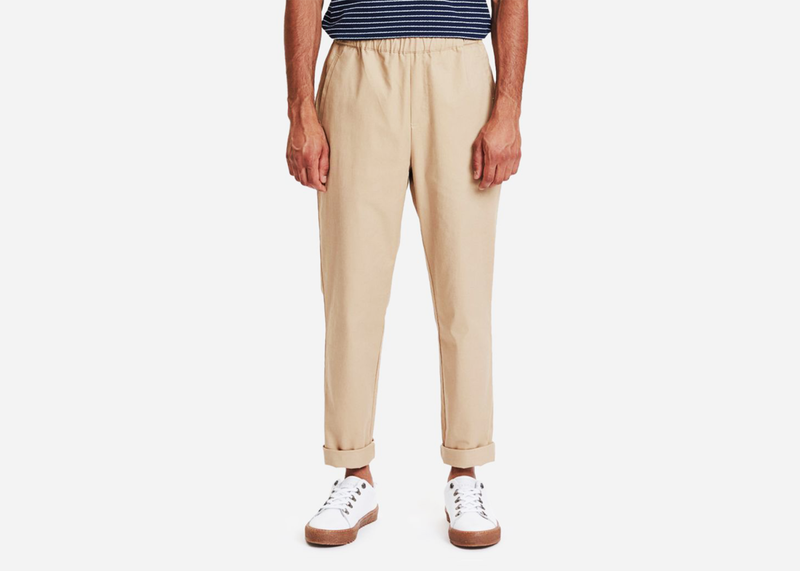 If looking and feeling good is a top priority for you when shopping for essentials, consider the Hermosa Pant from under-the-radar Copenhagen label Legends. 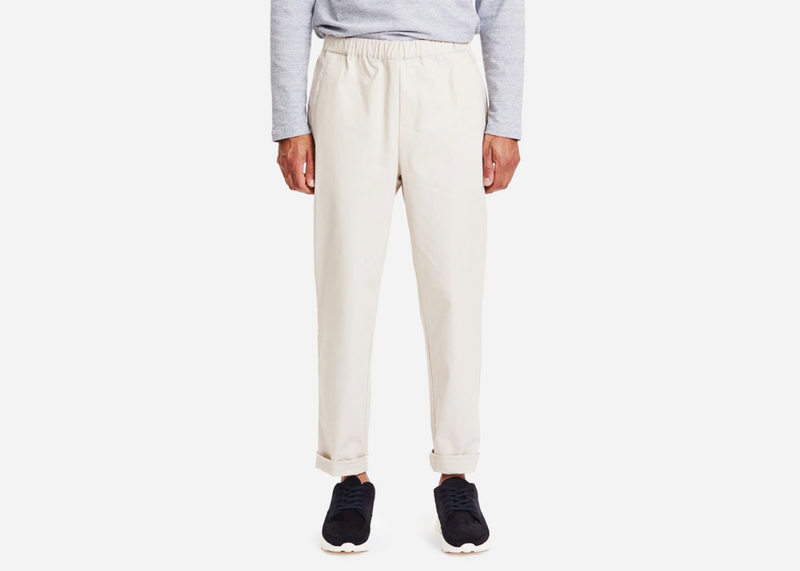 The cotton-blend pant has a hint of stretch and a clean design that's as laidback as it is sophisticated. 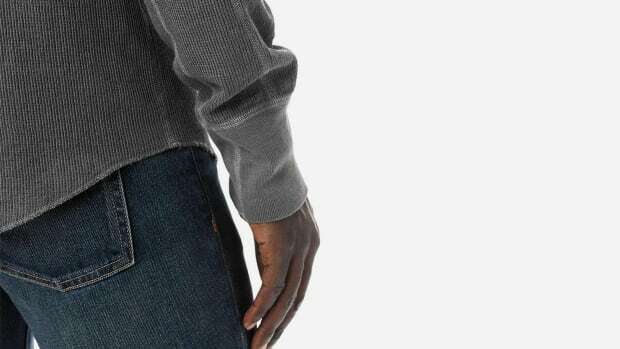 It's finished with an elasticated drawstring tunnel waist for an added boost of comfort and white contrasting piping at the inside seam for an added boost of style. Available in a handful of colorways and priced at only $90, this is a great piece to throw in the rotation.